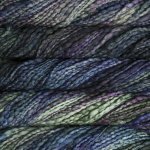 Malabrigo Caracol is a super bulky yarn that has been carefully kettle dyed in amazing colors that are remind us of the stained glass windows at Notre Dame. 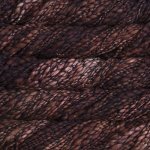 There is a thread around the yarn, that I refer to as fishnets. 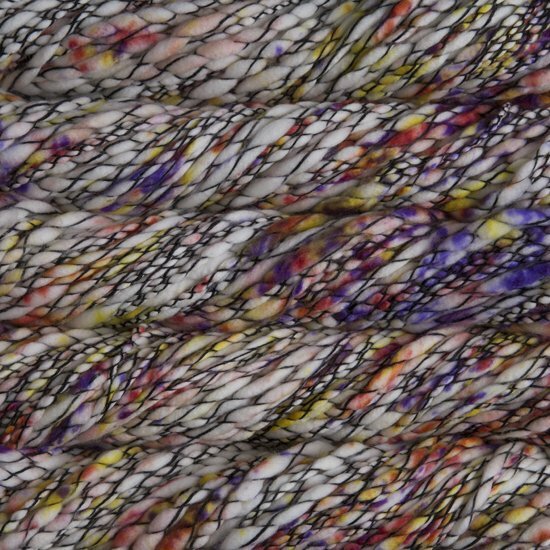 This allows all the bright colors to peek out behind the threads. 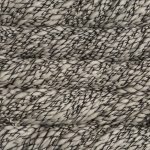 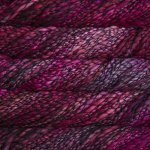 This is a perfect yarn for quick knitting projects as well as a gorgeous blanket, or even a sweater for yourself or ones you love. 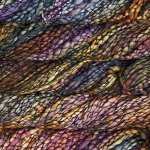 Caracol is currently dyed in lots of 5. 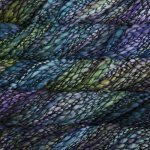 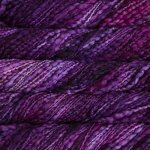 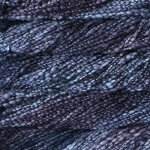 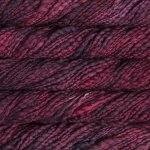 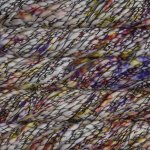 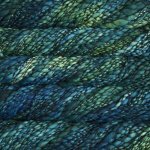 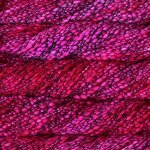 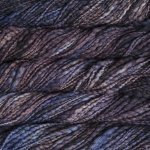 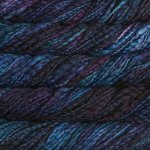 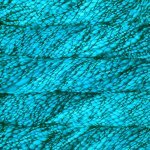 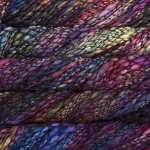 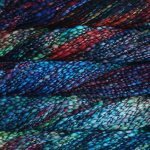 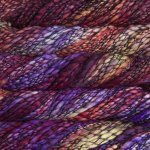 If you are ordering more than 5 skeins you will be receiving different dye lots. 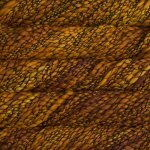 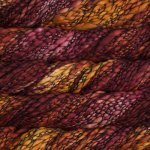 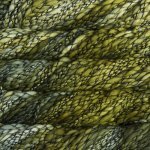 Colors can vary greatly from skein to skein.As with any hand-dyed yarns Caracol has subtle variations in colors that are naturally occurring due to the nature of being hand-dyed. 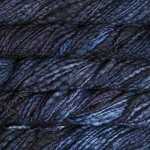 Care: Machine Wash Cold Lay flat to dry.